Danielle, The Growing Foodie, is hosting several opportunities for people to win a Gift Pack of Slatherin’ Sauce. Dani lives in the New York City area and shares her perspective on all things food on her blog. 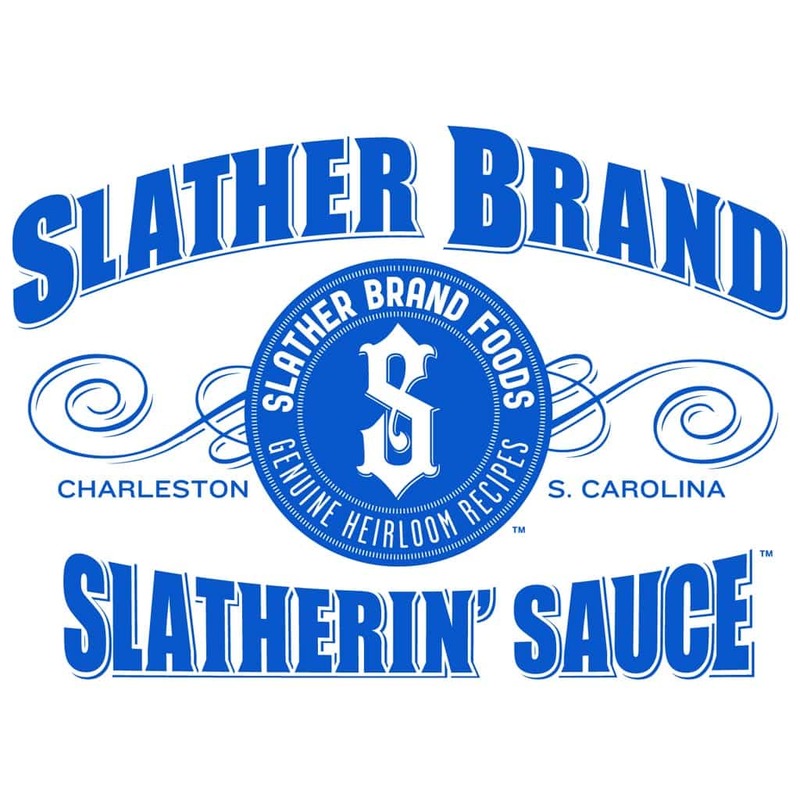 She has developed several recipes featuring Slatherin’ Sauce. By commenting on any of these, you may win a gift pack. But you’ll also get some inspiration for some very creative ways to use Slatherin’ Sauce. 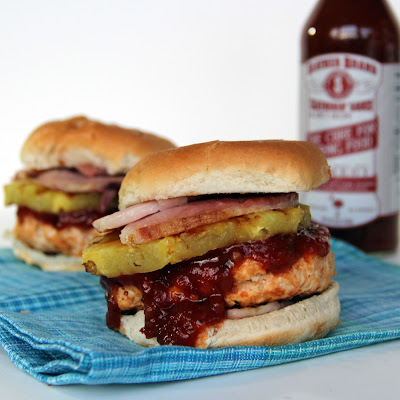 Dani has crafted this yummy looking Hawaiian Pizza Burger that makes me hungry just to look at it! Not only is she a great recipe developer, but a super photographer too. Thanks Dani for allowing us to share this preview with our readers. Enjoy Dani’s recipes, comment for a chance to win and share on social media so your friends can have a chance to win too.